I’ve written before that vision therapy doesn’t just involve working the eyes. 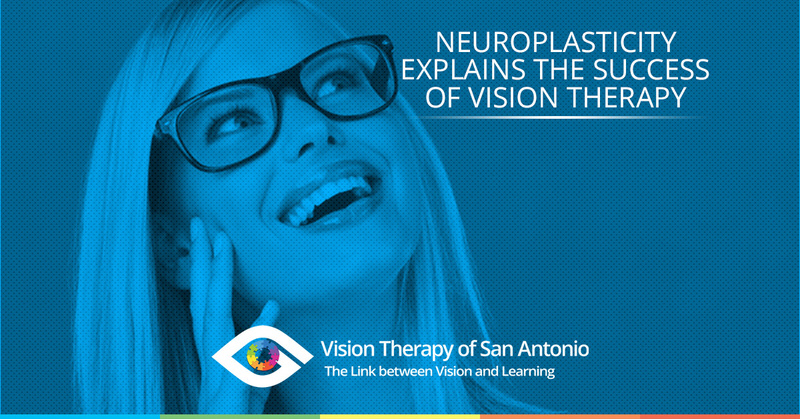 Vision therapy improves the eye-brain connection. It teaches the eyes to send better information to the brain for more efficient visual processing, which should allow an individual to make sense of whatever they are viewing. 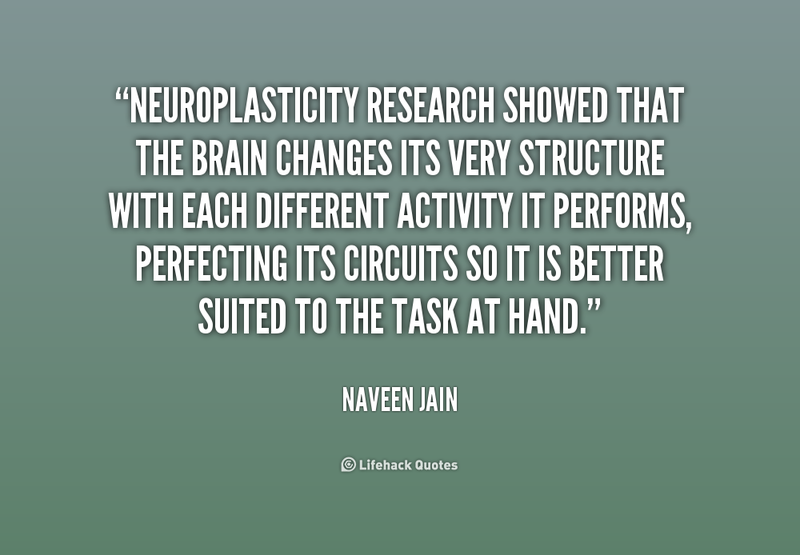 Neuroplasticity underpins the basis for vision therapy, perceptual learning and visual rehabilitation. 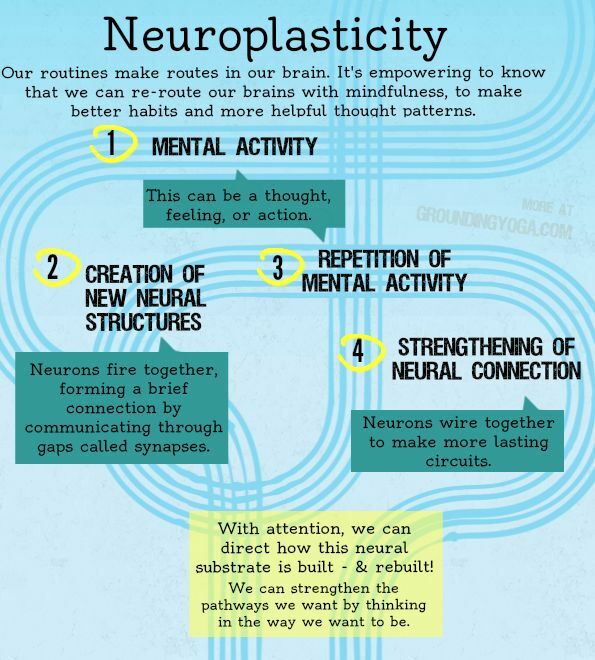 Scientifically, neurons increase their connection with other neurons through sensory stimulation, learning and experience. 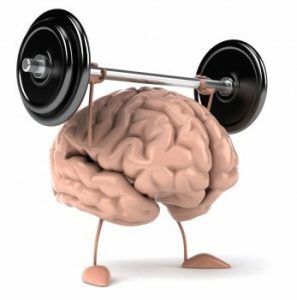 This is what makes new learning possible in children and adults.